Is Apple working on new OLED displays? According to a report by American business website Bloomberg, Apple has opened a brand new research laboratory in Taiwan that's focused entirely on developing thinner, lighter and more energy efficient displays. According to its sources, Bloomberg also speculates this facility will also be looking into new OLED innovations for Apple products. The report also says two local Taiwanese display manufacturers, Qualcomm Inc and AU Optronics Corp, have been drafted in to assist the new team of 50 engineers, with the hope to use any potential innovatins in future incarntions of the iPad and iPhone. 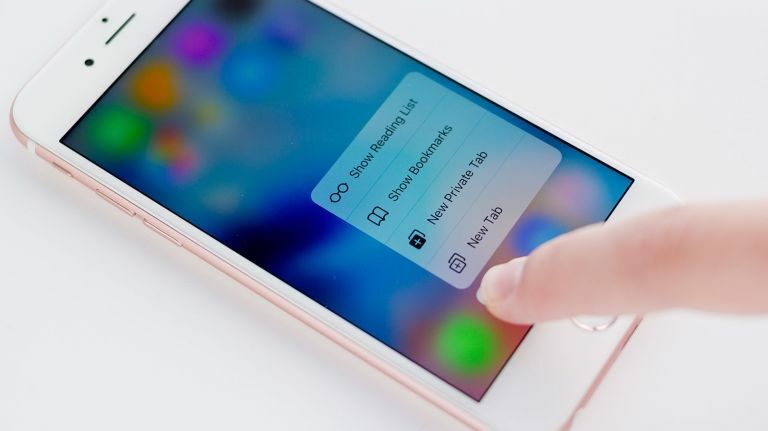 If these sources are to be believed, the engineers at the Apple site will be researching advanced versions of the liquid-crystal displays used in current iPhones, iPads and Macs. Of course, it's always wise to take such unconfirmed reports with a pinch, but a move towards new innovations such as organic light-emiting diodes (which offers a thinner display with no need for additional backlighting) would make sense for the tech giant. However, these technologies don't come cheap, so don't expect the cost of a new iPhone to go anywhere but up.